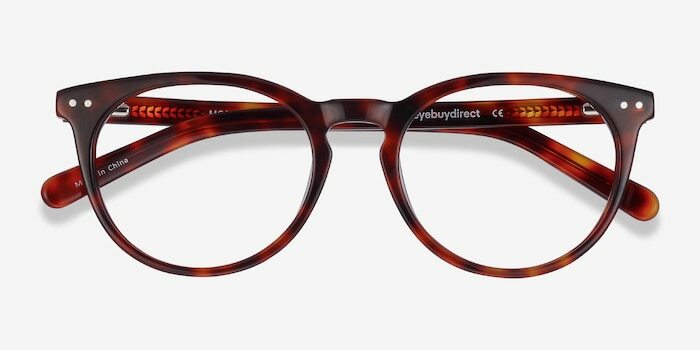 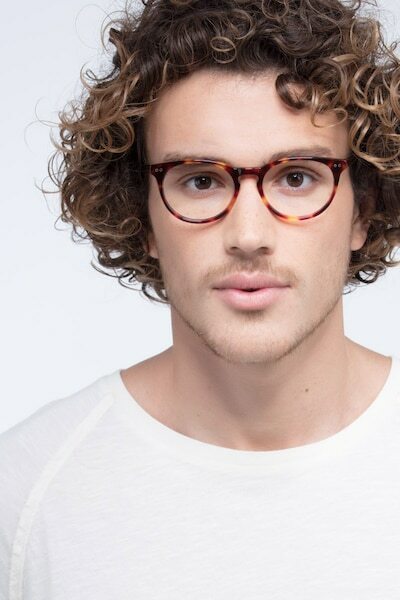 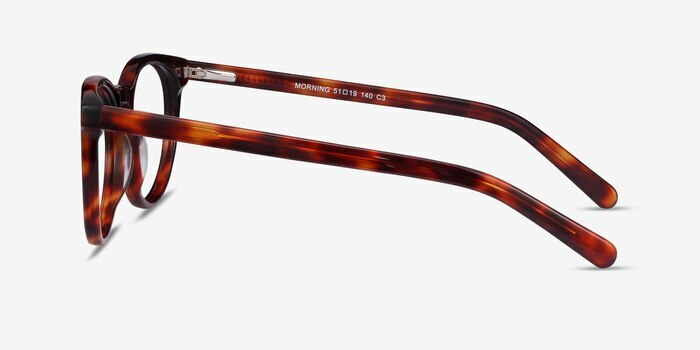 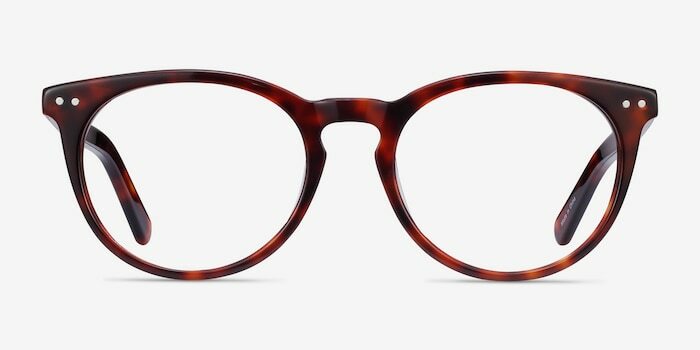 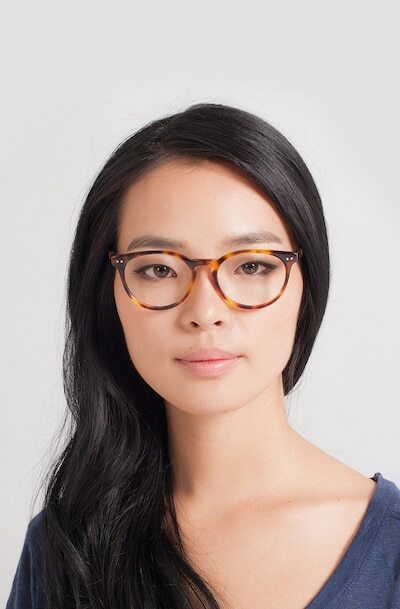 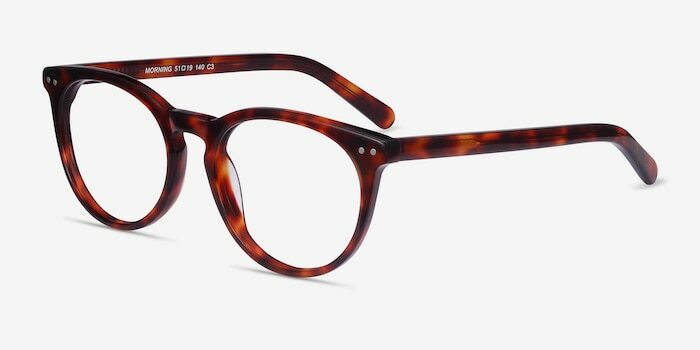 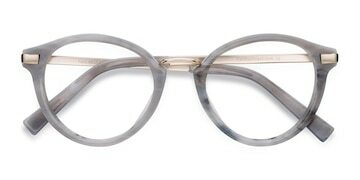 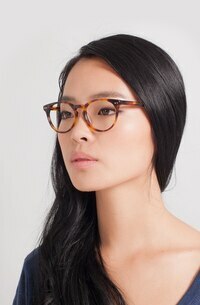 These tortoise eyeglasses are stylishly sharp. 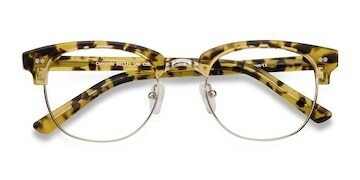 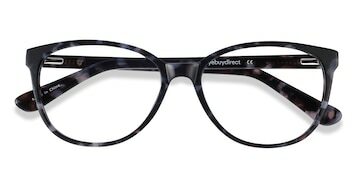 This timeless design is colorized with a soft semi-transparent tortoiseshell acetate composition, boasting a keyhole nose bridge, double stud accents, and rounded lenses. Flexible spring hinges makes this perfectly complementary look adaptable for both men and women.